Stories about local, state or national economy. One of the signs that winter is nearing its end can now be seen on the river. 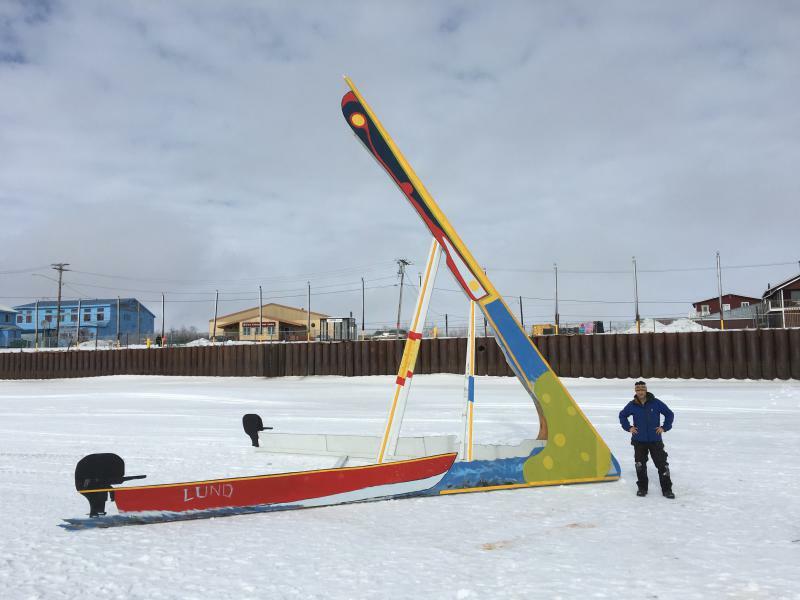 As of Wednesday afternoon, the Kuskokwim Ice Classic tripod was erected in front of Bethel. Whoever guesses the closest time to when the ice breaks and carries the tripod away will win $12,500, the same amount as last year. Leaders of local non-profit agencies and corporations have planned a regional economic development conference this week. 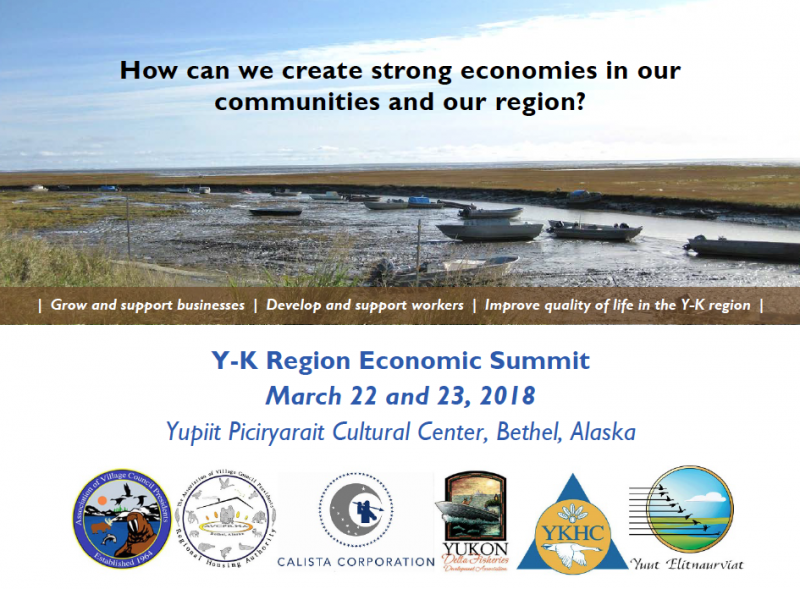 Federal, state, and regional representatives and businesses will be in Bethel for what they are calling the "Y-K Region Economic Summit" this Thursday and Friday, March 22 and 23. 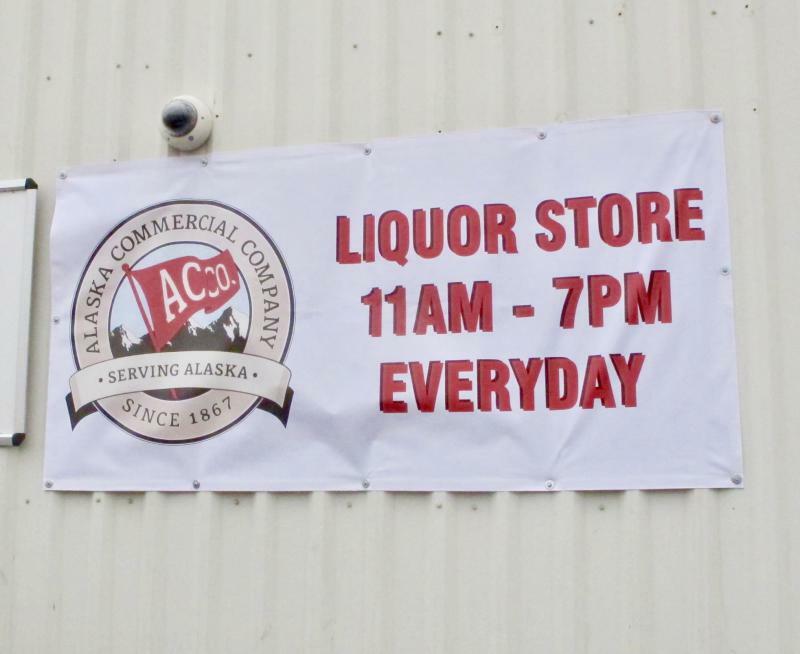 Bethel’s only operating liquor store will now be closed on Sundays. This past weekend was the last Sunday for AC Quickstop alcohol sales. Now the company has actively entered into a dialogue about the impact of alcohol on the city and surrounding area. 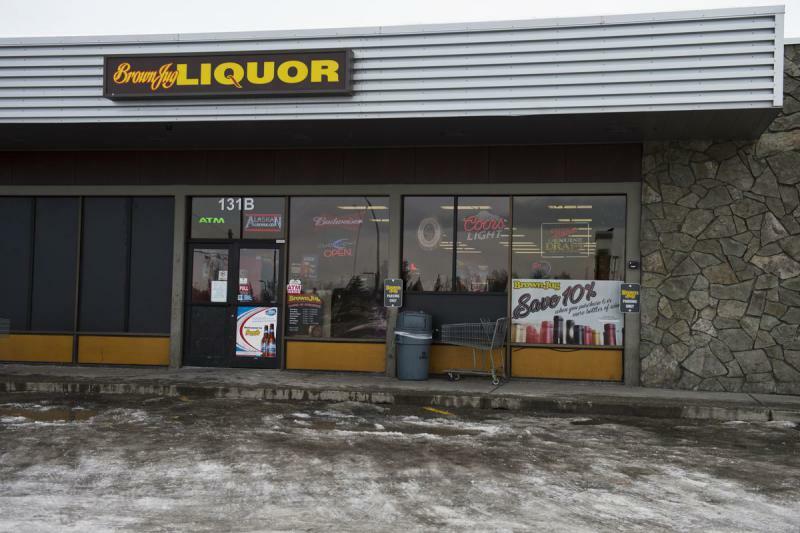 The company that owns a chain of liquor stores in Anchorage has agreed to close one of them because of neighborhood complaints of problems caused by public inebriates. The Trump administration has talked a lot about funding infrastructure projects. 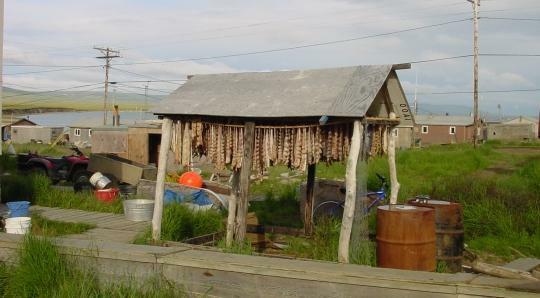 Now some federal infrastructure money is making its way to Nelson Island in the Yukon-Kuskokwim Delta. 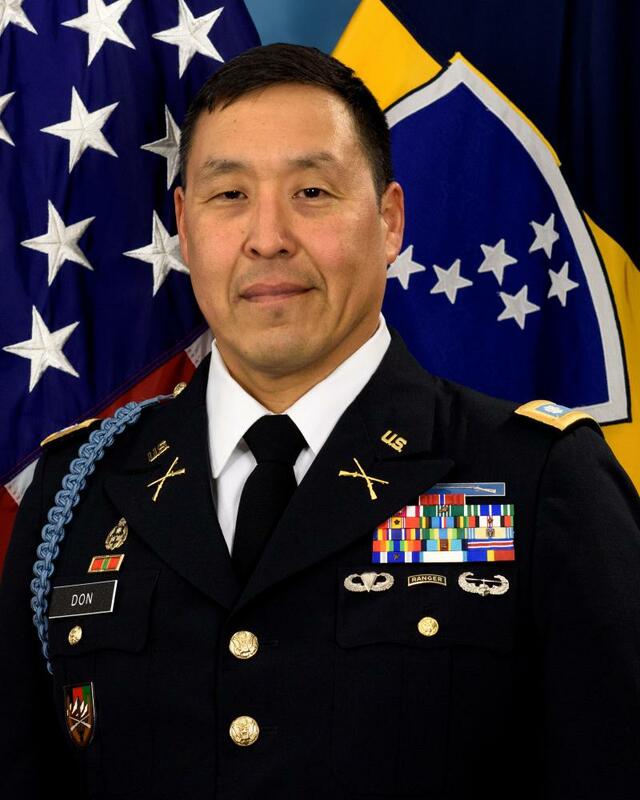 The Calista Corporation Board of Directors has removed Director Wayne Don of Mekoryuk from his position as Board Chair. What Changes Do You Want When Bethel's Highway Gets Resurfaced? Next summer Bethel’s Chief Eddie Hoffman Highway will be upgraded, and here's your chance to let the state know how they could make the road better. 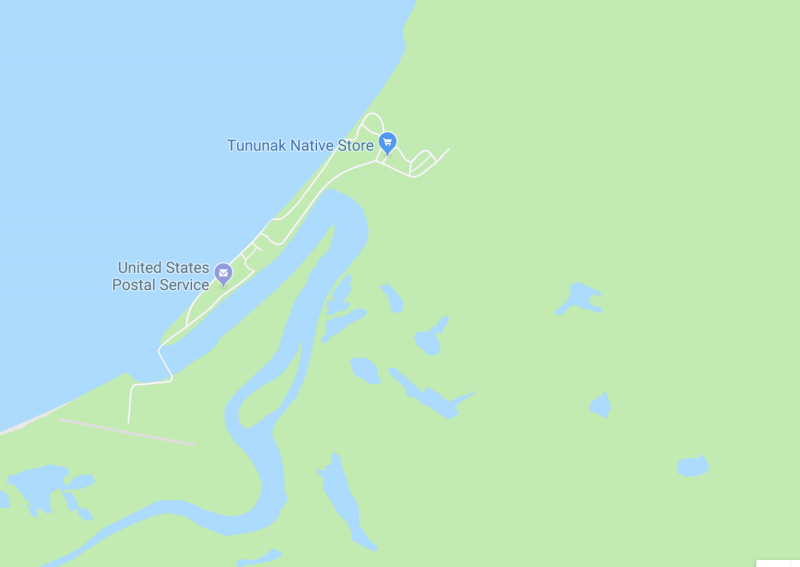 Tununak needs more law enforcement. But first, it needs somewhere to put them. New leaders are at the helm of the Coastal Villages Region Fund. The nonprofit swore in and formally seated seven board members this week. Six are serving for the first time; one is an incumbent. CVRF has 20 board members total, one for each of the organization’s villages. 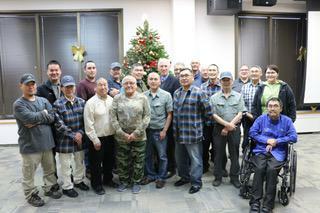 As of today, Quyana Cab is out of business and its 16 permits have been officially transferred to Kusko Cab. KYUK sat down with the joint owner of Kusko Cab, Naim Shabani, to get the details. Listen to the full audio version of the story here.